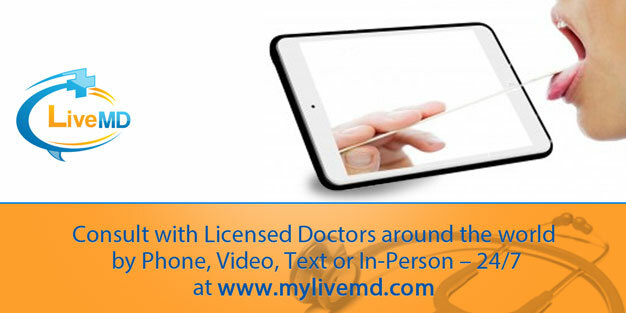 LiveMD offers instant access to a doctor, specialist or nurse. Our team is on call to serve you and your family right now via voice call, live video chat or text. All it takes is the click of a mouse and all of your medical questions can be answered. No matter the day of the week, or the time of day, we have healthcare professionals available to help. Our team of doctors are from all over the world and offer services in multiple different languages. At LiveMD you no longer have to worry about communication difficulties or language barriers. We have a doctor on our team that speaks your language and is ready to help you. No more waiting at the doctor’s office or clinic. The wait time to see a doctor can sometimes be outrageously long and when you or your child is sick, time is very important. 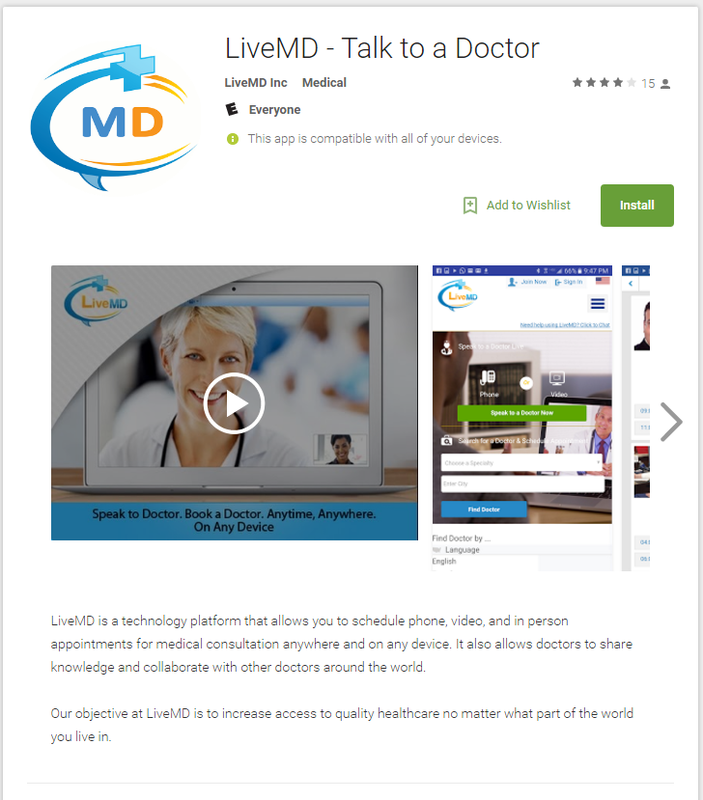 By using the online services available from LiveMD you can get advice from a trusted doctor, right from the comfort of your own home within minutes of logging on to your computer. No traffic, no line-ups. You are just a few mouse clicks away from speaking with a doctor live, right now. We offer a vast selection of specialists that you may choose to speak with, giving you the personalized care that you need. You are able to speak with a doctor that is specialized in the field that you have questions or concerns about, giving you the exact care and advice specific to your health care problem and no referral is needed. Whether it be a cardiologist, endocrinologist, dentist, or pediatrician whose services you seek, LiveMD offers you access to the right doctor right now. LiveMD is here to provide you with the best care possible by making doctors easily accessible to you when you need them. Your health is important to us. Trust us to take care of you. Visit www.mylivemd.com and take the first step towards better health for you and your family.